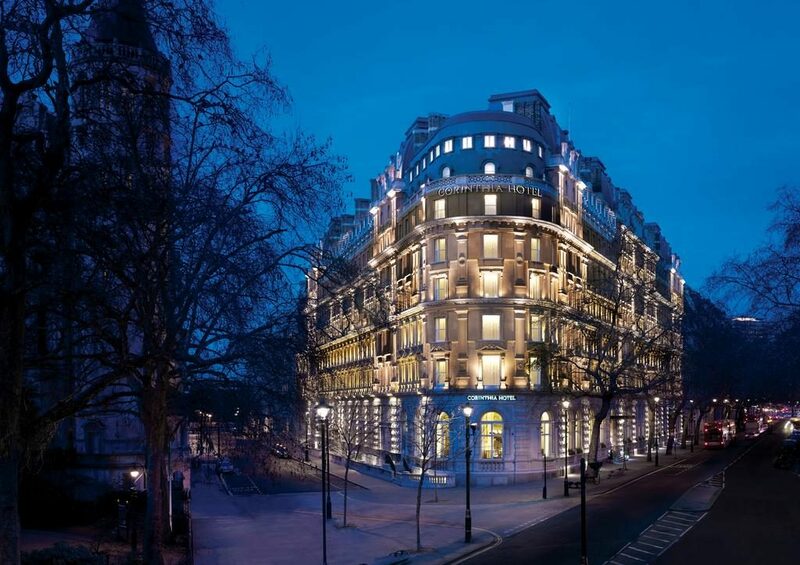 Corinthia Hotel London has announced that renowned British Michelin-starred Chef Tom Kerridge will open a new restaurant, his first in the capital, later this year at the hotel. The restaurant will be located on the site that is currently Massimo Restaurant & Bar, on the ground floor of the hotel, with a separate direct entrance off Northumberland Avenue, and a new and updated interior design by David Collins Studio. The restaurant will be a relaxed British brasserie-style dining room, bringing an all-day buzzy new addition to the area, reflecting Tom’s consummate culinary talent. Tom’s contemporary approach to traditional hospitality will lend itself seamlessly to the elegant five-star Corinthia Hotel London. He has a phenomenal reputation for accomplished, informal dining, as well as several engaging TV series and successful cookery books.